Autumn days are coming by as fast as the leaves from the trees fall. The sun rises and sets as if on fast-forward but, before winter comes, let’s enjoy the autumn breeze first! The holidays are here and that means it’s time to find new activities! We have partnered with lots of different local Northern Beaches businesses to deliver to you this list of activities for your children over the Autumn School Holidays. These activities are always VERY popular so make sure you book quickly! Don’t forget to check back regularly as we will continue to add new activities. And, if you are running an activity and would like it added, simply apply here. There are aslo some special discounts available so don’t forget to mention Northern Beaches Mums! FAST TRACK YOUR CHILD TO SUCCESS! Join these April school holidays for the Intensive Program, FASTTRACK. In a span of 5 consecutive days, they provide a structured program filled with skill building drills and fun-filled aquatic awareness exercises. No matter what level your swimmer is at, participating in FASTTRACK significantly helps improve confidence, skill and performance. The program is designed to consolidate a swimmer’s current abilities and introduces new skills over a short period of time. Don’t miss the opportunity to enjoy what will be the most fun on the beaches these school holidays. From the all new Transformation Creations and fun Spinning Ninjas, to the Wild and Wacky Autumn Adventures and cool Space Adventures workshops, there’s sure to be a fun theme to inspire your child while they build, create and learn with LEGO! 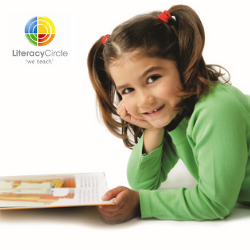 The programs are designed to provide a blend of specially-created BRICKS 4 KIDZ models, LEGO games, and plenty of time for free-play for kids from Kindergarten to Year 6. The Robotics workshops are like no other! Combining challenge of three dimensional building with Coding, they are both FUN & EDUCATIONAL with a refreshing mix of on and off screen team-based activities. 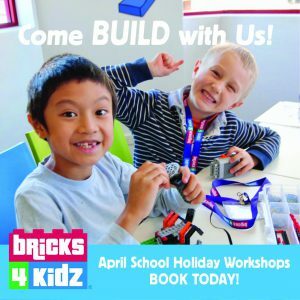 NumberWorks’nWords Dee Why and Mona Vale are once again running an Autumn Holiday Program! This will be a great way to prepare for NAPLAN in Term 2. The program will run in the 1st week of the school holidays. 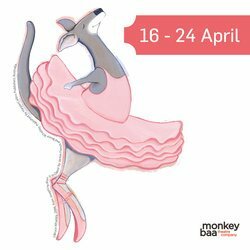 Get your dancing shoes on and warm up for Brookvale Dance Centre’s School Holiday Workshops. 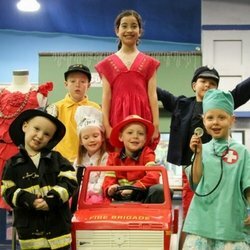 Ages 3-7 years: Enjoy creative movement, games and dance activities from 9-11am Monday and Tuesday. Ages 8-18 years: Enjoy 3 days of Jazz, Tap, Hip Hop, Lyrical, Contemporary and Commercial dance styles as well as contribute to the creation of a music video, which will be professionally shot and you get a copy! 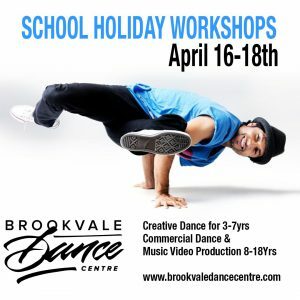 Brookvale dance centre offers over 60 weekly classes for students 2 years to adults, in a range of dance styles. Register for a trial class today online. “Josephine Wants to Dance” is a story about dreams, believing in yourself … and a dancing kangaroo. Josephine is a kangaroo – who loves to dance. When a ballet troupe comes to the sleepy town of Shaggy Gully, Josephine learns that there is another way to dance and she’s called to forget everything she’s ever thought possible to follow her dreams! 4 days of sailing fun! Get the kids out sailing on beautiful Pittwater this coming school holidays! 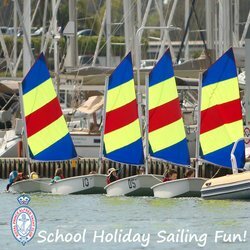 The Royal Prince Alfred Yacht Club provides fun, safe and affordable sailing camps for kids of all ages. Exclusive live performance of this much-loved Disney film, developed for The Village by Marian Street Theatre for Young People. Seating is limited. No bookings required. Wannabees will host a TV Studio and Fashion Shop at The Village. Join Vacation Care this Easter for some fun-filled holiday adventures. Parents can relax knowing their kids will be well looked after by experienced and motivated educators. Great excursions are planned to The Great Moscow Circus, Luna Park, Bowling and Laser Tag, The Basin, Botanic Gardens and more! There will also be heaps of fun activities in-centre with a Bricks 4 Kidz Lego Workshop, Bollywood dancing, Bubble Soccer, Kitemaking and discos. 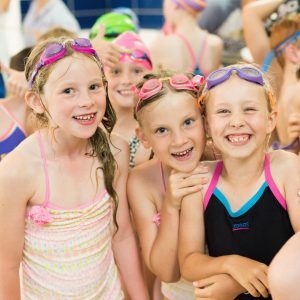 The school holiday intensive is the ideal introduction for new swimmers or families seeking to fast track progress by swimming daily for 5 days. Looking for something to keep your kids entertained and active during the school holidays? 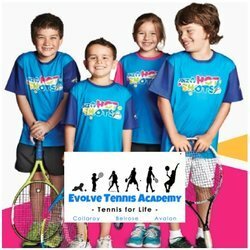 Why not book your kids in for a school holiday tennis camps! 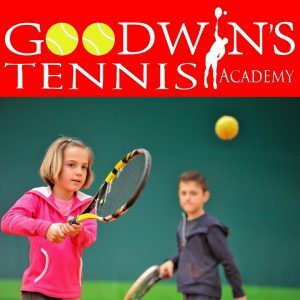 PROMO SPECIAL: Upon enrolment, mention the code GOODWINS10 to receive 10% off your child’s full week camp booking at any of our tennis camps. 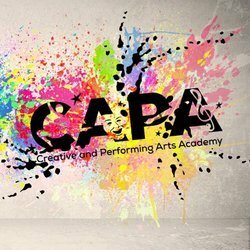 HOP into their Fantastic Holiday Camps this April School Break! You can BOOK ONLINE and view all the pricing at our website. 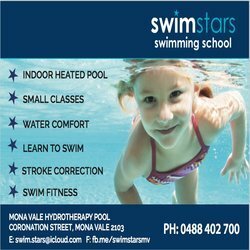 Looking for something for your kids to do during the school holidays or needing to get your kids in for swimming lessons? 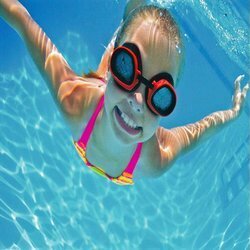 Get in touch with us at Swim Stars for a FREE TRIAL lesson! *Conditions apply for free tiral lesson. 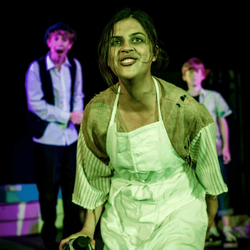 The Holiday Drama workshop on Sydney’s northern beaches, is designed to challenge children & teenagers, with new ideas about acting and performance, and give them tastes of different areas. Point Break Drama’s holiday acting program is an in-depth acting program where participants will move through a series of different classes each day of the workshop, under the tutelage of professional actors. the two full days is just $200. *course must be paid in full with application. 5% off (early bird) ends April 16th. You still have the chance to be a part of the Autumn School Holiday guide! 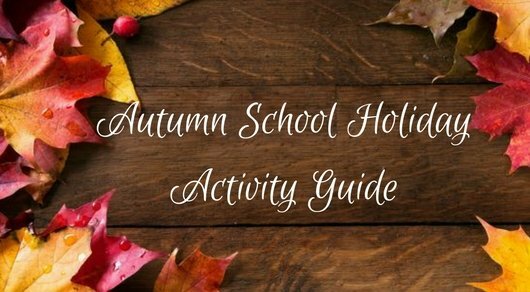 The Autumn School Holiday Guide which is the perfect guide to showcase your business and activities! We are still accepting submissions for the guide at a discounted price (as you have missed the special edition newsletter – this newsletter!). You will still get the chance to be part of all the other platforms including website, Facebook and Instagram.